Technology Wars – Is Apple really Catholic? Recently there has been much in the news about the ongoing struggle between the smartphone and tablet titans Apple and Samsung. 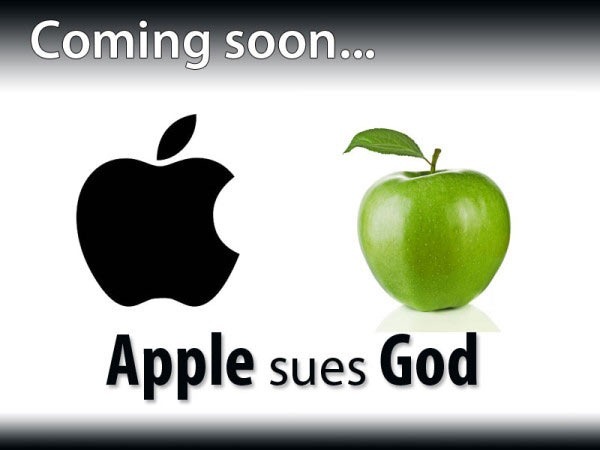 In a nutshell, Apple is suing Samsung every place it can, claiming that Samsung has infringed Apple patents; in other words, Apple says Samsung has been stealing. Samsung has won a few battles, for example in Australia,the UK, and Japan. 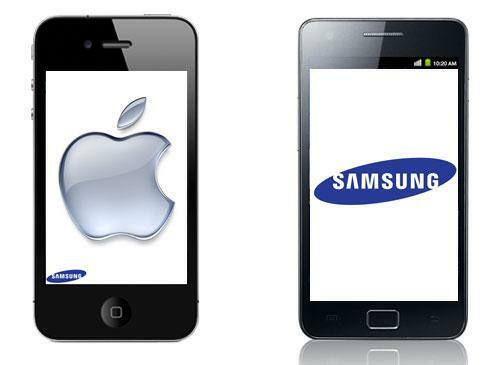 Moreover, Samsung is fighting back and has won its own counter-claim against Apple in a Dutch court. The biggest news recently, however, was Samsung’s massive loss to Apple in an American court: Samsung may now have a huge swathe of its products banned from sale in the US, and has been ordered to pay Apple $1.05 billion in compensation. It is all rather nasty. On looking deeper into the matter, it is possible to suspect that Samsung is just the fall guy. Samsung phones and tablets extensively use the Android operating system (as opposed to Apple’s iOS, or Windows adapted for phone and tablet). Many other companies also use the Android system. Now, the Android system is essentially free. It is a vital part of Google’s catalogue of innovative, useful, user-friendly and free products. So, not surprisingly, Android enables other smartphone and tablet manufacturers the ability to compete with Apple by producing equipment which might not exactly equal the Apple product in terms of performance or panache, but which can compete in terms of price. 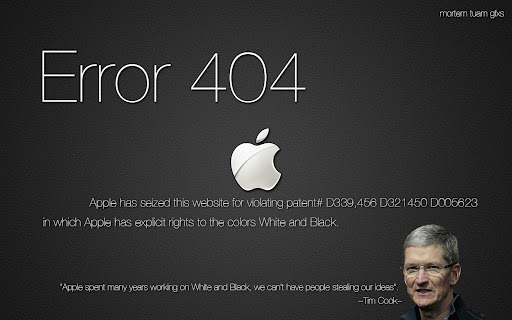 Apple, it seems, is spooked by the competition from Google, as it has been for some time. 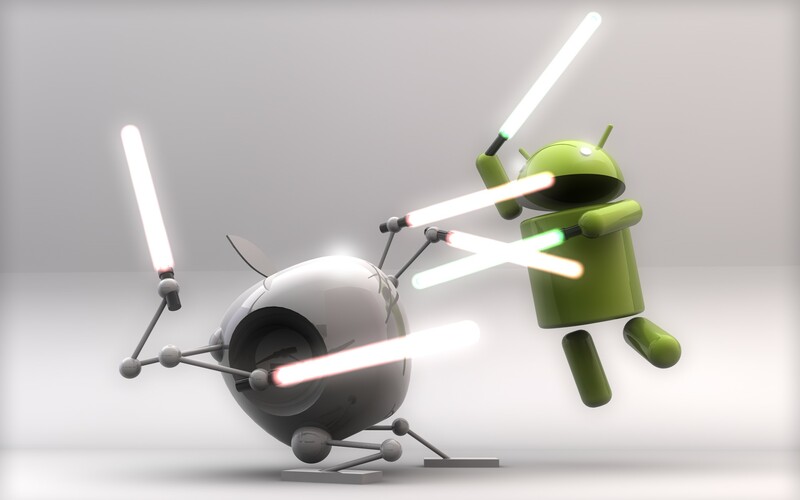 Likely the real war is between Apple and Android (Google). Apple and Android – a fight to the death? Perhaps it is time to re-frame Eco’s assessment in light of the current technology wars. No doubt would claim that Apple’s latest behaviour supports Eco’s equation of it with Catholicism, bringing in the old chestnuts of the Church’s alleged totalitarian and authoritarian mentality, its alleged stifling of dissent, its alleged intolerance of other Christian “brands” and its alleged desire to dominate the world. Certainly that is how an embittered Protestant or a radically liberal Catholic might wish to construe it. Yet, Eco’s insightful wit notwithstanding, I wonder if Google might not be the more Catholic marque. It certainly easily matches Apple in size and power, has an equally global reach and has been accused of a subtle, almost covert, attempt to dominate the internet. Now, we should nourish a healthy reserve about all multi-national corporations. But a tree, we are taught, should be judged by its fruits. Google’s products for individuals are almost all totally free, and are user-friendly; they encourage and inspire creativity and inventiveness; they respect their workers; rather than crushing their competitors or innovators of interest to them they tend to buy them out at a handsome price and incorporate them into their own fold (eg YouTube, Picasa, Motorola); and if they cannot buy them out they cooperate with them (eg Samsung). These traits seem to be far more consistent with the Catholic ethos, which seeks indeed to embrace the whole world to its bosom rather than crush it, and to spread the good news by every means it can as far as it can, at no cost. It has always been a home for creativity, in especially in the arts and even the sciences and technology. It has made the world a better place at the very least through its encouragement of human excellence (though, of course, primarily through its being the Body of Christ in the world). 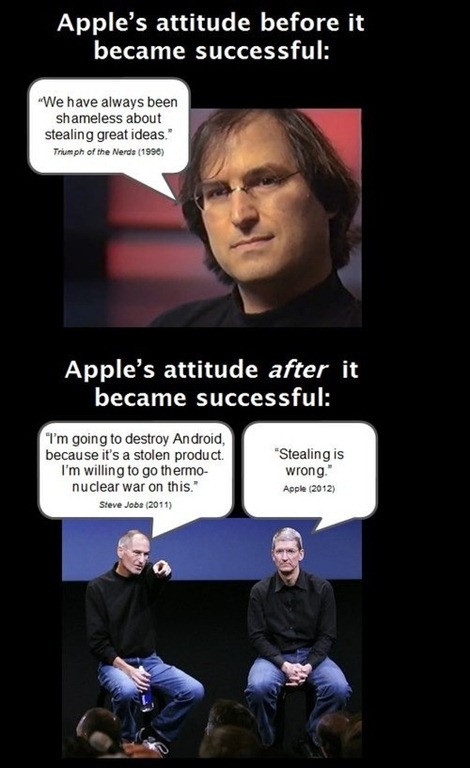 Conversely, Apple has proved a great disappointment in its recent actions; quite the bully. It does not merit comparison with any Christian church or body. 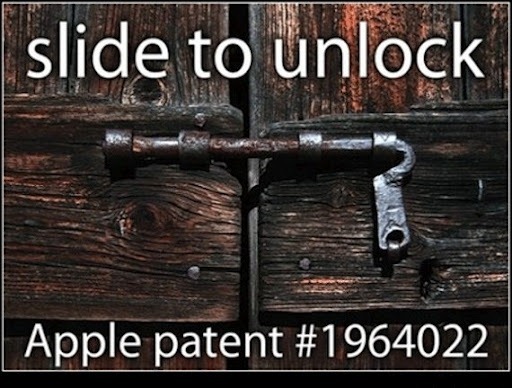 It is quite right that Apple should seek to profit from its good ideas and hard work in research. But it is quite another thing to “own” an idea as one’s exclusive possession. It is startlingly selfish. It is in the sharing of ideas the progress is made. Others come and take an idea further, or along different paths, and arrive at equally wonderful ends for the common good. They too put in their hard work, insight and talent, and merit their reward. Their achievement will engender yet further ones. The process is as old as humanity itself. 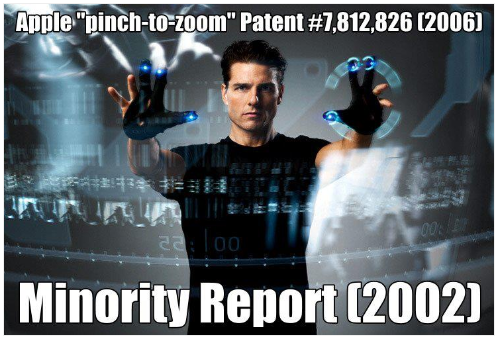 The pinch to zoom feature, which Apple has patented as its own, was first conceived in the film “Minority Report”. 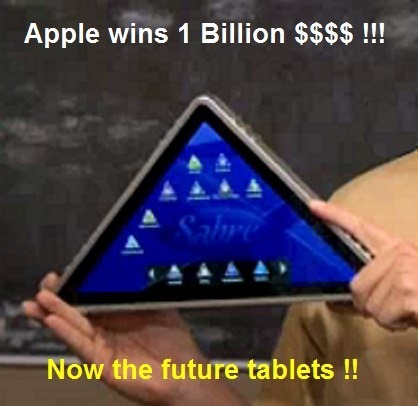 iPads and iPhones are rectangular. 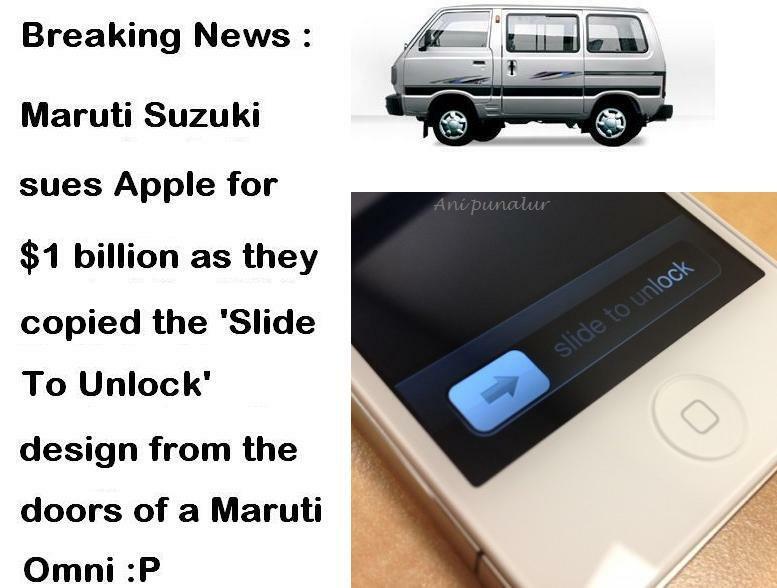 Has Apple patented that shape too?